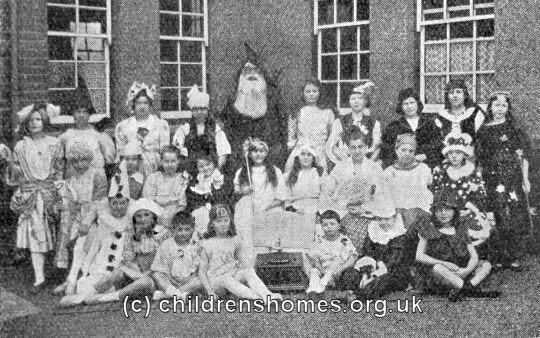 The St Cuthbert's Home for Girls was opened by the Bishop of Durham on November 1st, 1893. 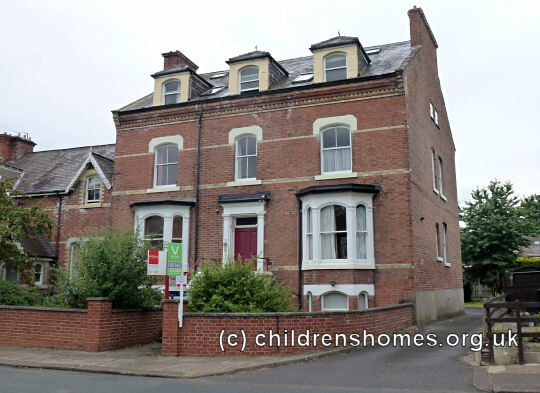 The Home, at 15 Pierremont Crescent, Darlington, was run by the Waifs and Strays Society and replaced the independent Home for Friendless Girls in Durham. 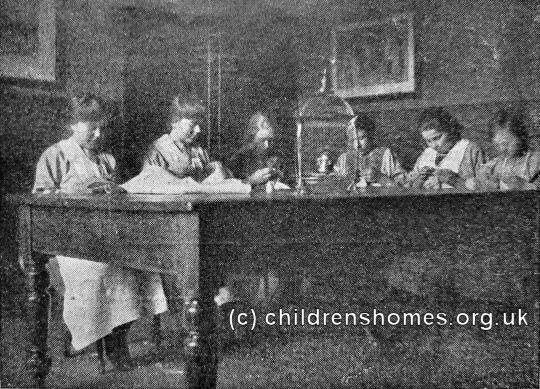 St Cuthbert's provided accommodation for 40 orphan and destitute girls aged from 8-16. 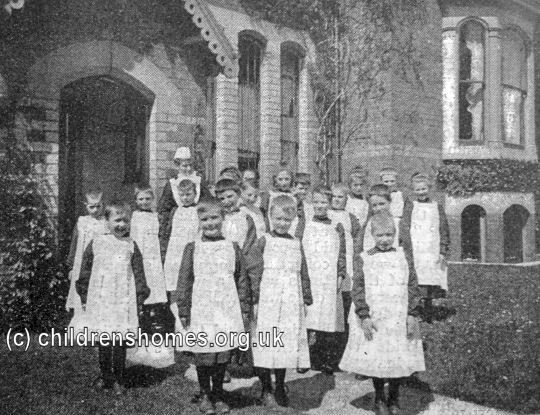 The building had a spacious garden at the rear, with a playground, and had a schoolroom attached, with its own entrance, and with three rooms above for use as a sanatorium. 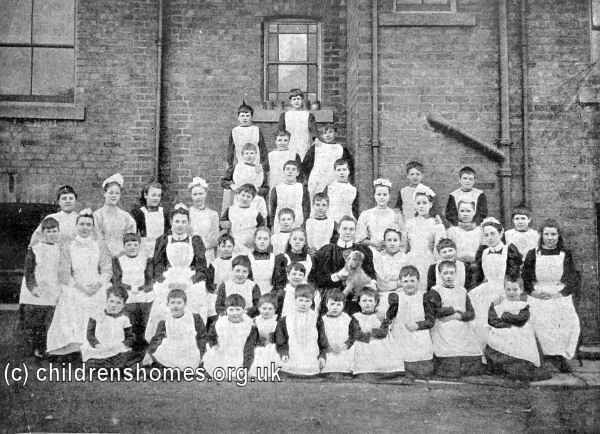 There were four resident matrons at the home. 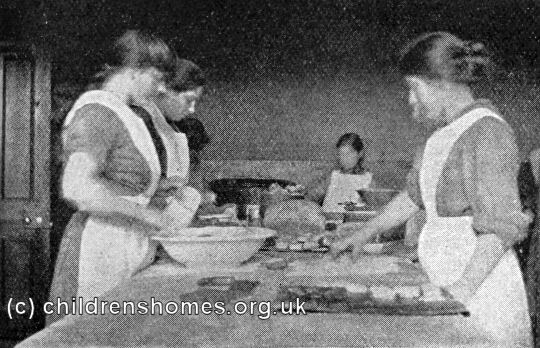 The older girls were given training in domestic skills such cooking, housework and laundry work. 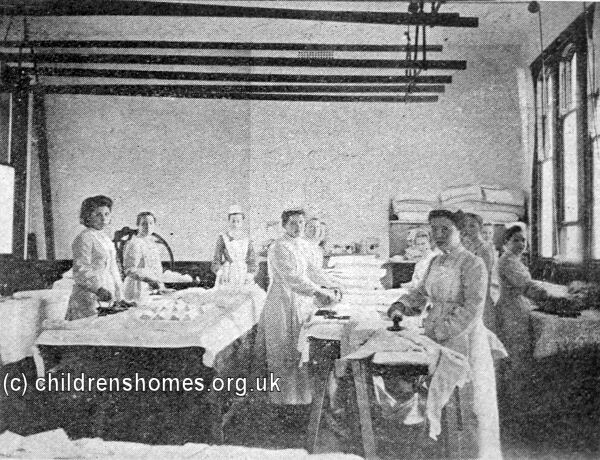 As well as dealing with its own laundry, the home took in washing from people in the local area on a commercial basis, which generated up to twenty per cent of the home's income. 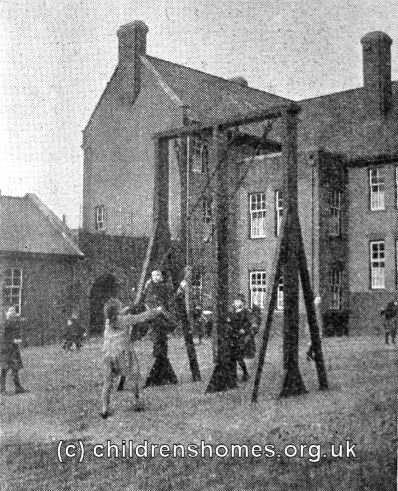 The younger children attended the local National School. 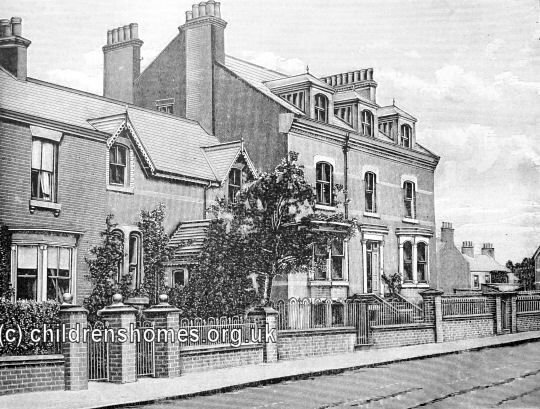 In 1909, funds began to be raised for the construction of a new house to replace the Pierremont Crescent property. The intervention of the First World War delayed progress on the project. 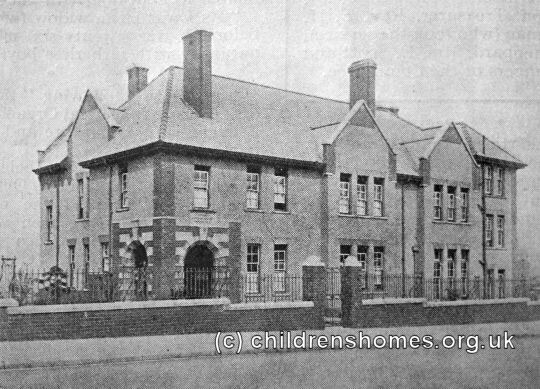 However, the completed building, at 89 Cleveland Avenue, Darlington, was officially opened on December 11th, 1922 by the Bishop of Durham, Dr Hensley Henson. 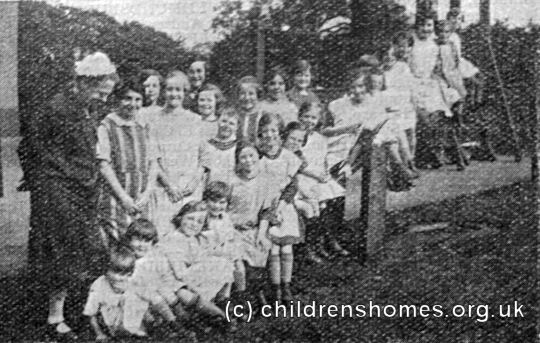 The home closed in 1947, re-opening two years later as St Cuthbert's Nursery which operated until 1978. The Pierremont Crescent property is now a private residence. 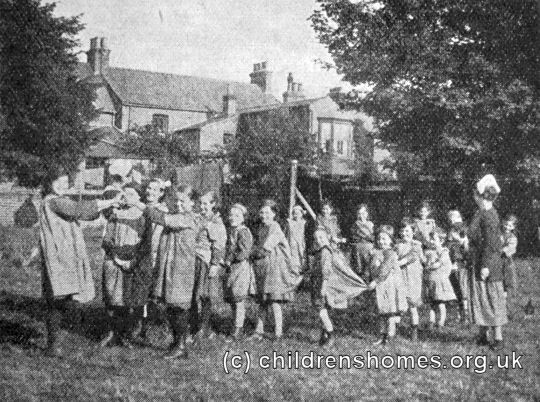 The Cleveland Avenue premises no longer exist.